One of the most rockin' wine events of the year is back in just a few short weeks. 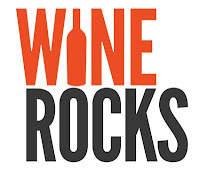 This year's 6th annual Wine Rocks event being held on Thursday July 11th, 2013 at the waterfront Elliott Hall at Pier 66 from 6-10pm. Last year's event was held in the same spot and it was a sunny and warm evening on the waterfront sipping some vino and listening to the jams of some of Washington wine's most musically talented winemakers. This event has grown bigger and bigger every year and has turned into a not to miss outdoor party on the Pier! Wine not for you? There's a little something for everyone. More than 35 Washington wineries, breweries and distilleries will be pouring the goods at the event. All that sippin' and jamming out make you hungry? A handful of local food trucks, including Jemil’s Big Easy, Lumpia World, Marination Mobile, Monte Cristo and Sweet Wheels, will be serving guests right on the pier. 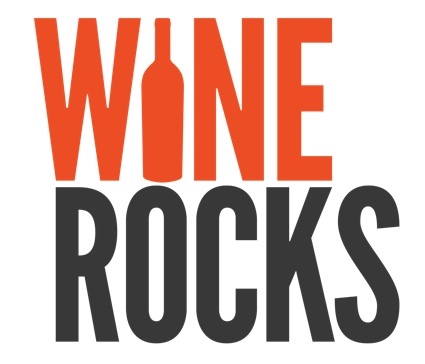 Tickets to Wine Rocks are $35 and can be purchased at BrownPaperTickets.com. This year’s Wine Rocks event benefits Food Lifeline, a nonprofit organization dedicated to ending hunger in Western Washington. So get your tickets and get ready to rock out with a glass in your hand in the sunshine on the pier! See you on July 11th!